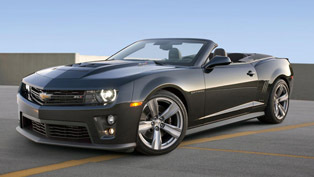 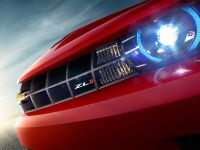 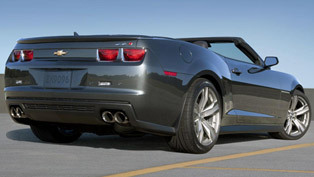 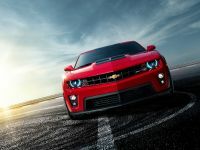 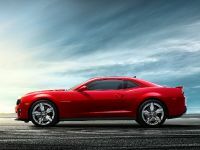 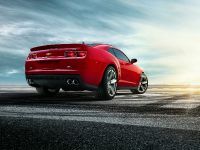 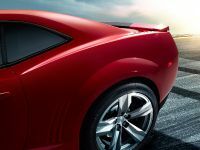 The new 2012 Chevrolet Camaro ZL1 will be delivered at dealerships in the spring. 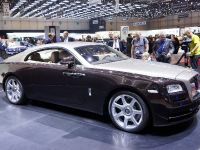 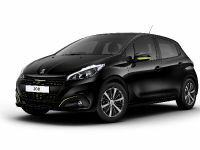 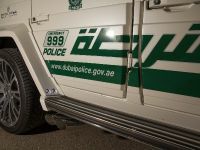 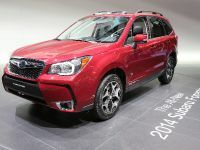 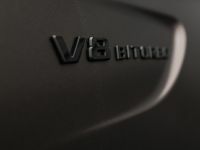 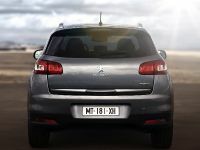 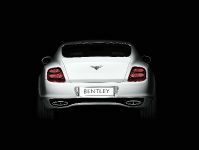 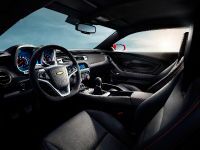 More importantly it will come with improved performance because of the new mounted automatic transmission with the latest General Motors' improved TapShift technology. 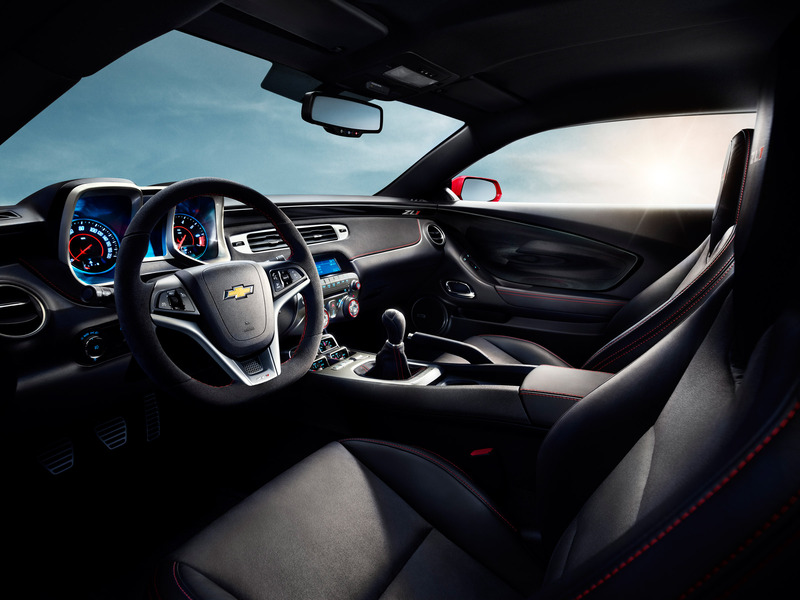 Since its introduction, TapShift has allowed drivers to control up- and down-shifts with paddle shifters. 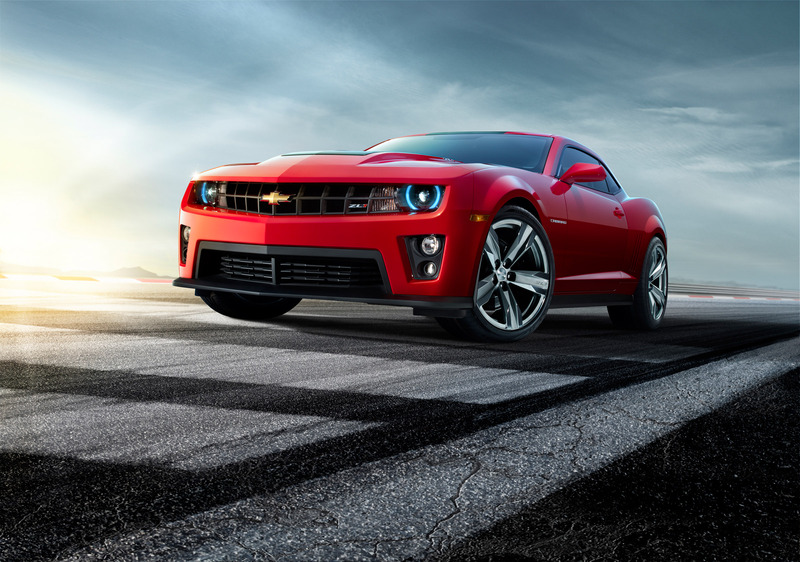 Now, GM powertrain engineers made a patent-pending software algorithm which enhances tap response time by up to 60 percent in comparison to the previous system! 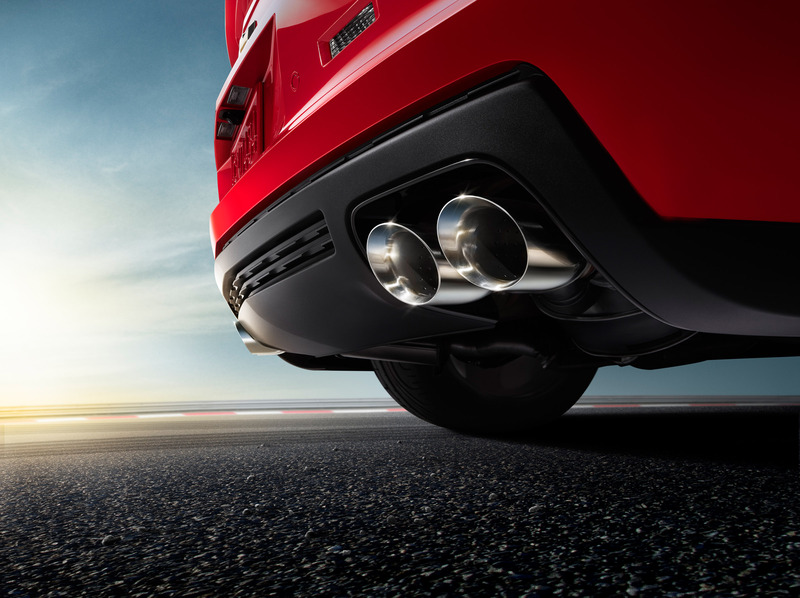 No hardware changes were required for the upgrade. 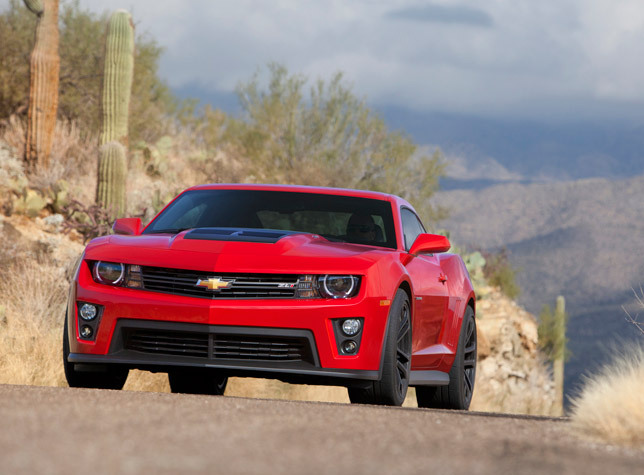 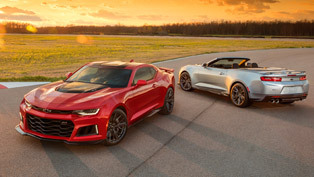 This upgrade results in the acceleration time of the new 2012 Chevrolet Camaro ZL1's six-speed automatic transmission, which now for 0-60 mph is 3.9 seconds. 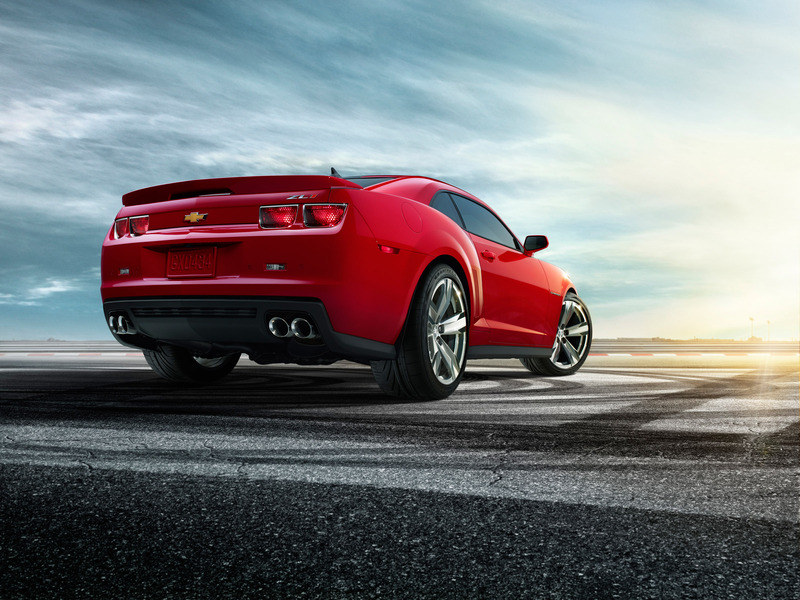 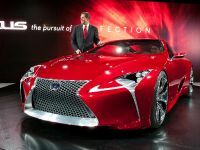 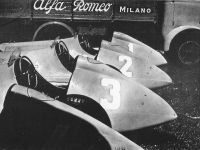 This is a tenth of a second faster than the manual transmission time. 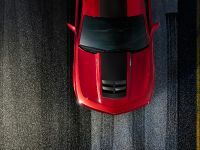 In details, by staging hydraulic pressure in the clutch for the next gear, the new control module algorithm reduces tap delay for the 1-2, 2-3, 3-4, and 4-5 up-shifts by 200-300 milliseconds. 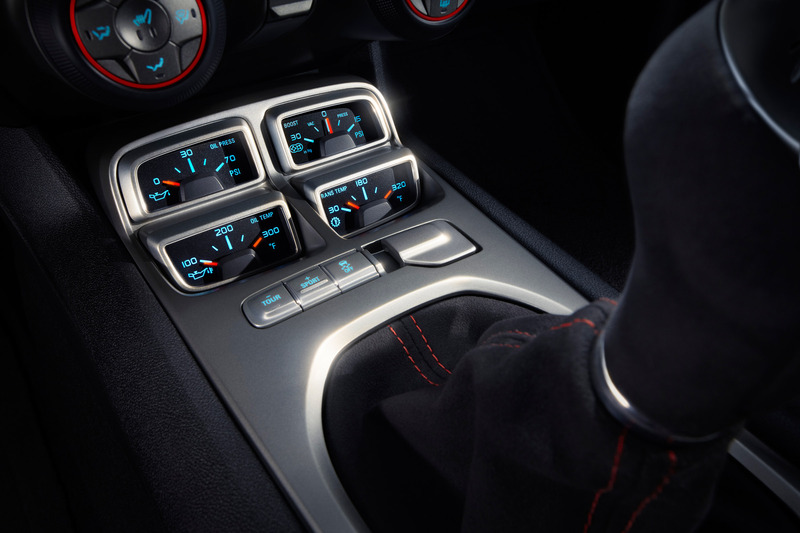 The TapShift system waits for shift requests based on current gear, throttle, torque and speed. 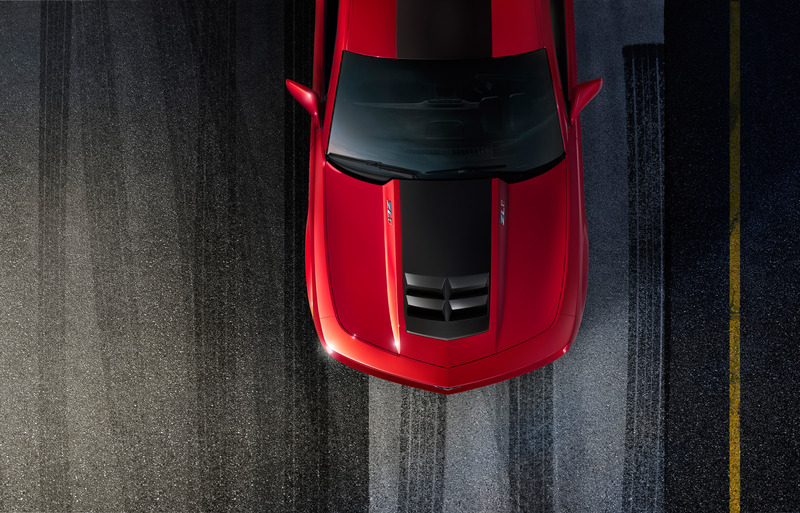 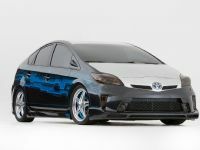 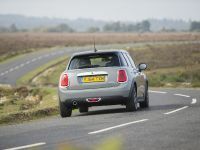 By pre-filling the clutch for the next gear, the tap up-shift response is almost momentary. 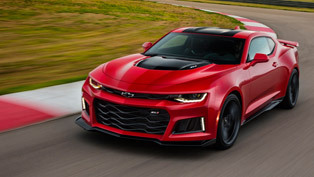 This makes the new Camaro the most powerful production of the model ever, which gets the fullest potential out of the supercharged 6.2L engine that is SAE-rated at 580 horsepower (432 kW) and 556 lb.-ft. of torque (754 Nm). 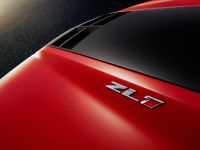 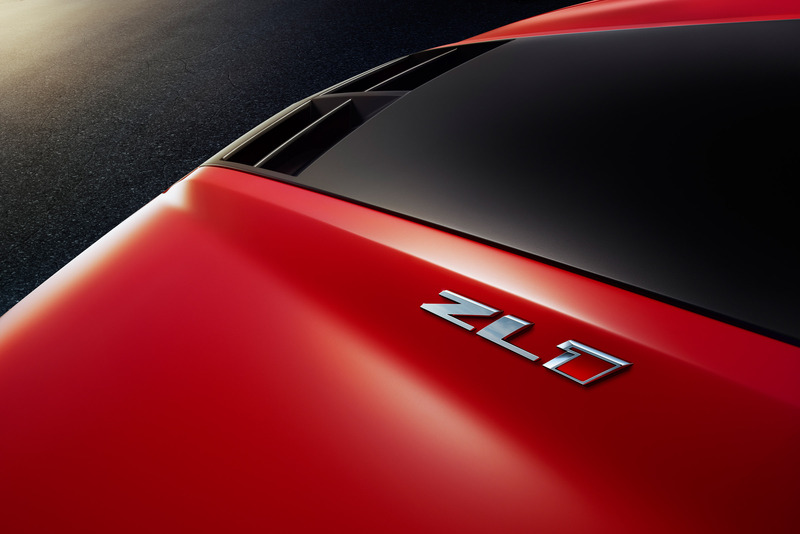 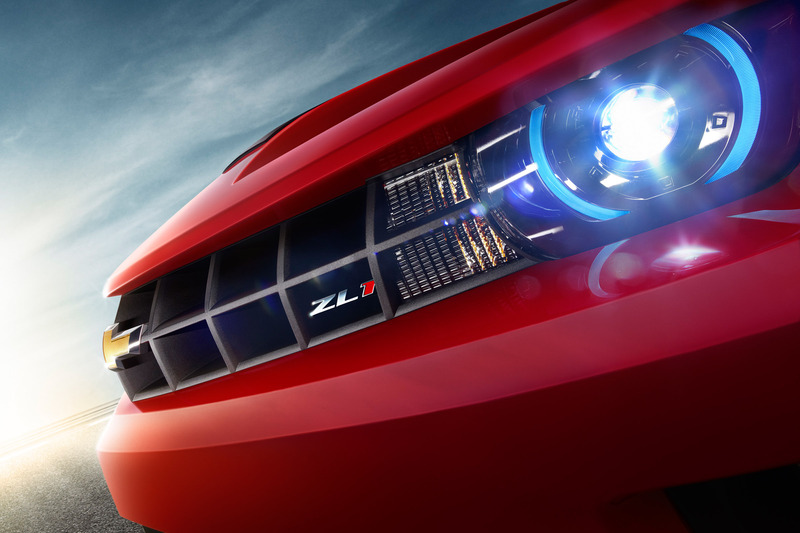 Customers of the new ZL1 have the choice between an automatic 6L90 transmission with TapShift manual mode and a six-speed manual transmission, both unmatched in their class. 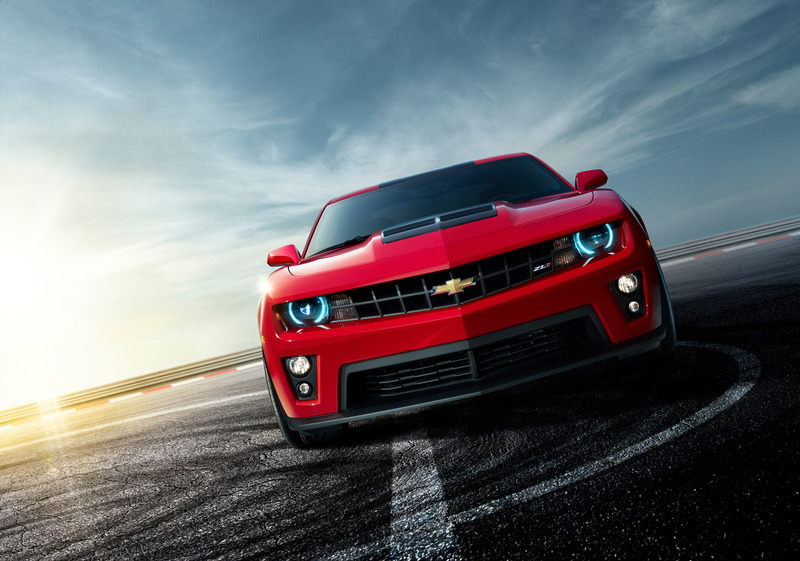 With 0 to 60 taking 3.9 seconds, and a top speed of 184 mph (296 km/h), the power and acceleration of the ZL1 automatic outstrip many other supercars. 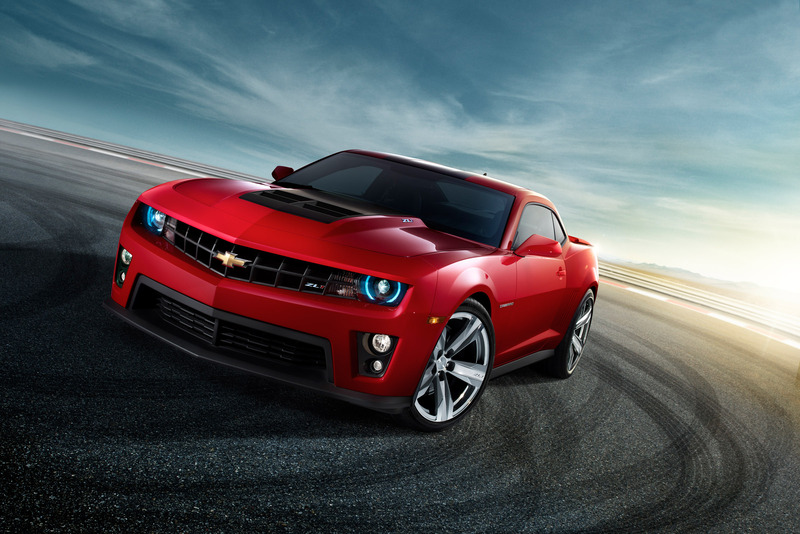 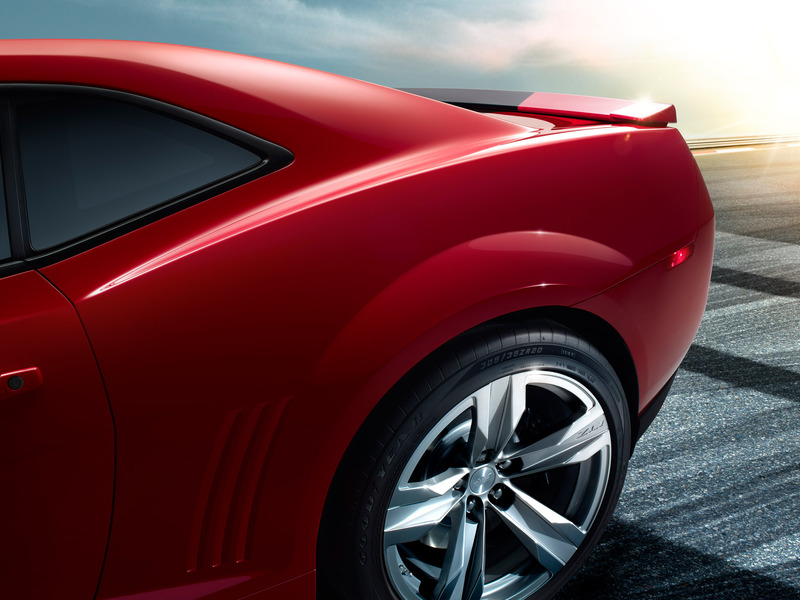 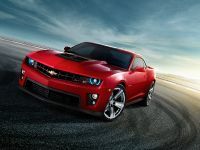 The 2012 Chevrolet Camaro ZL1 Coupe will go on sale this spring.